Eleven year old Shibu is carefree and compassionate. To guide his wandering energy on a constructive path, his widowed mother sends him to the city with his uncle. 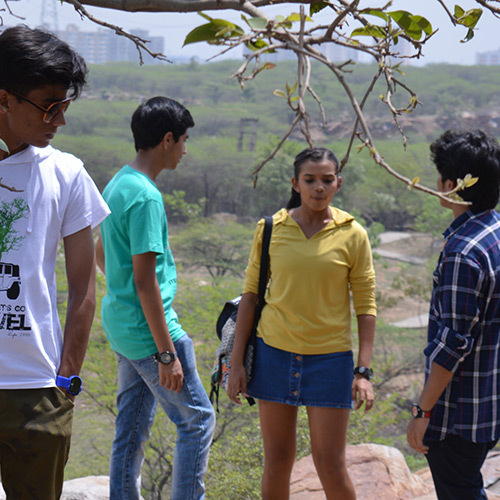 Shibu’s energetic response to city life and his free spiritedness annoys his neighbours and aunt. This forces his uncle to be strict with him and take him to his shoe shop to keep an eye on him. Once while carrying a pair or shoes to a doctor, Shibu encounters an unpredictable situation. His reaction to the same surprises the adults while demonstrating a clear chasm between indifferent adults and caring children in this Best Children’s Film winner at the 50th National Awards in 2003. Apurba Kishore Bir, studied cinematography in FTII and began his career making ads, documentaries and short film. He was a key member of Richard Attenborough’s camera team for the multiple Oscar winning ‘Gandhi’. Mr. Bir has made many films for CFSI including ‘Lavanya Preeti’ that won the Best Asian Film at the Osaka International Film Festival and ‘Baaja’ that won the National Award for Best Children’s film in 2003. He is a sensitive filmmaker who has often depicted children trapped in a world of adults obsessed with materialism and lack of harmony. Mr. Bir has won multiple national awards both for cinematography and direction. After the Gujarat earthquake of 2001, 6 eminent Indian filmmakers got together to contribute individual segments to ‘Chirayu’. This film thus becomes a boquet of six individual stories designed to reach out to the children of Gujarat traumatized by the earthquake and put a smile back on their faces. The directors who have contributed segments are Virendra Saini, A K Bir, Shyam Benegal, Santosh Sivan, Aziz Mirza and Sai Paranjpye. An embellishment to their efforts is provided by the renowned animator Ram Mohan. Shyam Benegal, one of India’s most renowned filmmakers, is a pioneer of the New Indian Cinema movement of the 70s. Santosh Sivan is the country’s most renowned and globally awarded cinematographer who has also directed many films. A multitalented persona, Sai Paranjpye has many books, films, documentaries and plays to her name. Virendra Saini is an award winning cinematographer and director who has worked with some of the most creative filmmakers of the country. Aziz Mirza is a well known commercial filmmaker of India who has made popular films like ‘Raju Ban Gaya Gentleman’, ‘Yes Boss’ and ‘Chalte Chalte’. A K Bir is a award winning cinematographer and children’s film director. 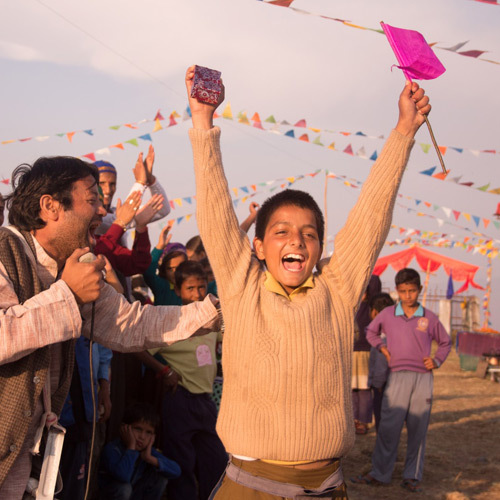 Nandan is a spirited, energetic 12 year old boy whose mischief constantly lands him in trouble with his parents. One day after seeing a toy car in a shop, he desperately wants it. He steals money from his father and goes to buy the toy. But while waiting for its delivery, he witnesses the manipulative, aggressive, deceptive and exploitative nature of the trading community. Events spiral out of hand and lands Nandan in a police station. Though sad and dejected by the turn of events, Nandan is enriched with a rare understanding, courage and conviction by this experience in this Best Feature Film Oriya award winner at the 40th National Film Awards, 1998. Lavanya Preeti (1993) is a traditional tale and follows the pattern of `film within a film`. The film illustrates the tale of adolescent love between Gauri and Kedar that is misunderstood by the elders and leads to tragedy. 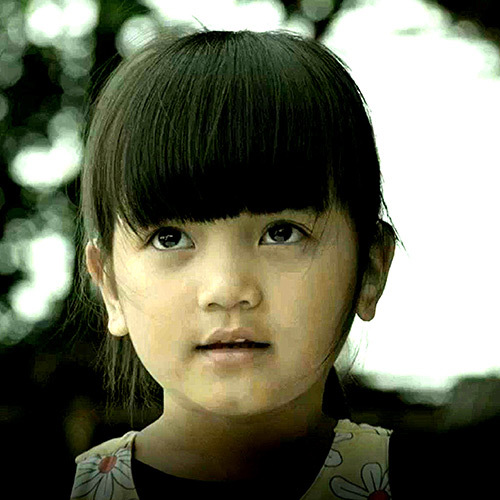 The film won the Best Asian Film award at the Osaka International Film Festival and the Best Children’s Film award at the 41st National Film Awards in 1994.